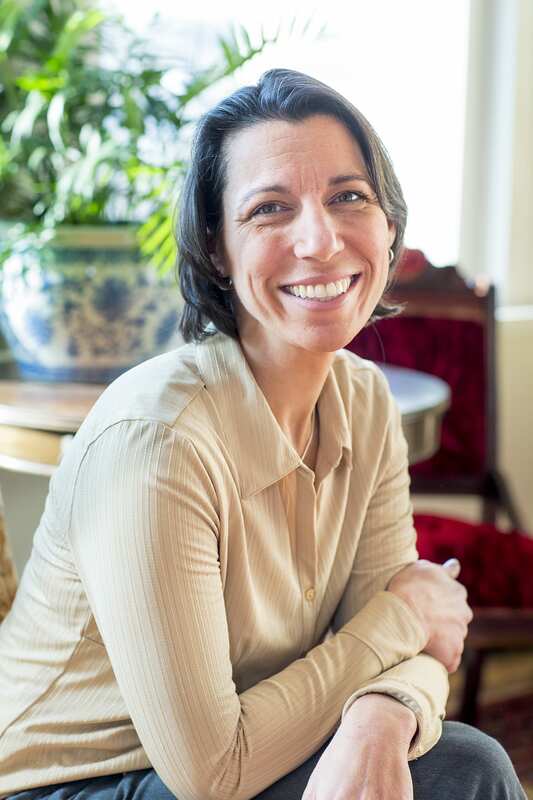 Karen Burke Lane is a Licensed Clinical Social Worker whose work as a Therapist and Health Coach is rooted in a Strengths-Based Perspective. Working from this perspective allows her to support her clients to build on their past successes to manage current challenges and create realistic expectations for the future. Karen received her Bachelors in Social Work at the University of Southern Maine and earned her Masters in Social Work from the University of New England. She has worked as a mobile crisis clinician and as a mental health counselor at the middle school level. Karen is a graduate of the Sacred Seeds Yoga School and she is also graduate of the Institute of Integrative Nutrition. Drawing upon this diverse education, she promotes a holistic approach toward improved health and wellness for her clients. Karen has had experience that has taken her around the globe and which has allowed her to work with varied populations. She has led backpack and canoe trips for at-risk youth in Maine with the Outward Bound School and has brought health education at the community level to a small, rural town in Nicaragua as a U.S. Peace Corps Volunteer. Recently, she returned to Maine after living for two years as an ex-pat living in Bern, Switzerland with her family adapting to change while exploring the Swiss Alps and absorbing the cultural opportunities. Her formal and experiential education combined allowed her to create the health and wellness program Life Ideals™. Karen has integrated evidenced-based practices such as Motivational Interviewing, Cognitive Behavioral Therapy and the Stages of Change model to address lifestyle behavioral changes in six evidenced based self-care areas; relaxation response, thought restructuring, social support, physical activity, nutrition, and sleep hygiene. Jessica Taylor is a native Mainer who loves connecting with other humans using kindness, compassion, and humor. She attended the University of Maine at Farmington and graduated with a Bachelor’s Degree in Biology in 2002. After several years working in the nursing field, she went to the University of Southern Maine and earned her Master’s Degree in Nursing in 2006. She has been practicing her listening skills as a Family Nurse Practitioner since 2006 and worked in primary care and acute care settings for 12 years. In the summer of 2018, Jessica took the leap to fulfill her dream of practicing Lifestyle Medicine exclusively by joining Life Ideals. Jessica is certified through the Tula Institute of Yoga and completed a 200-hour Vinyasa yoga training in May 2016. She also completed training through EFT Universe offer Emotional Freedom Techniques (EFT/Tapping) in October 2016. This mind-body stress reduction tool is something Jessica teaches clients how to use to help them feel great! EFT is most effective on symptoms of anxiety, depression, PTSD and phobias; it also helps with chronic pain, insomnia and cravings. In April 2018, Jessica completed training through Real Balance to become a Health & Wellness Coach. 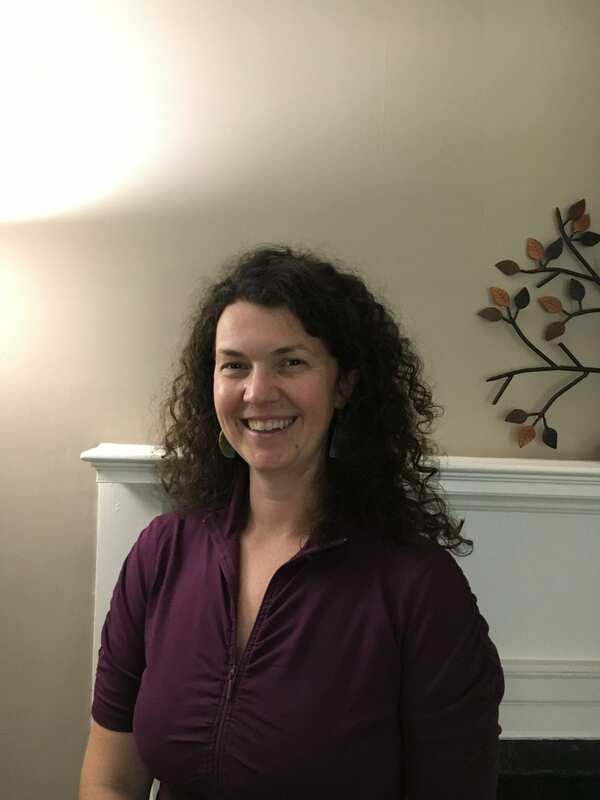 During Life Ideals workshops and trainings, Jessica enjoys engaging with clients and teaching them about how prioritizing self-care can positively impact, and even prevent, chronic disease. In her spare time, she enjoys the lakes and mountains of Maine by paddle boarding and downhill skiing with her husband and 2 young daughters.